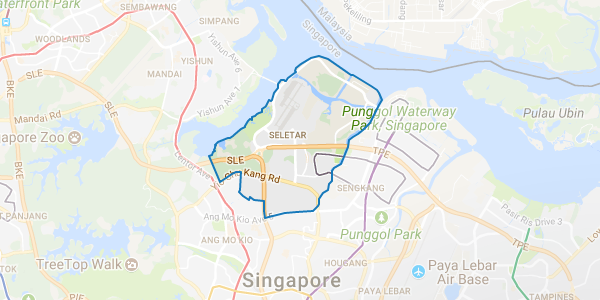 Singapore’s district 28 comprises Seletar and a part of Yio Chu Kang. This district is served by the Yio Chu Kang MRT Station of the North-South Line and bus service originating from Yishun Bus Interchange. Nearby amenities is Compass Point, a suburban mall located in Sengkang. Notable landmark in Seletar is the Seletar Aerospace Park. The 320-hectare development is an industrial park in Singapore to cater industrial and business aviation industries. Major projects in the district include High Park Residences, Seletar Hills Estate, Seletar Springs Condominium and H20 Residences.